>> Supermodel Gisele Bunchen tweeted a picture of herself being prepped for the day while breastfeeding daughter Vivian, captioned: “What would I do without this beauty squad after the 15 hours flying and only 3 hours of sleep #multitasking”. 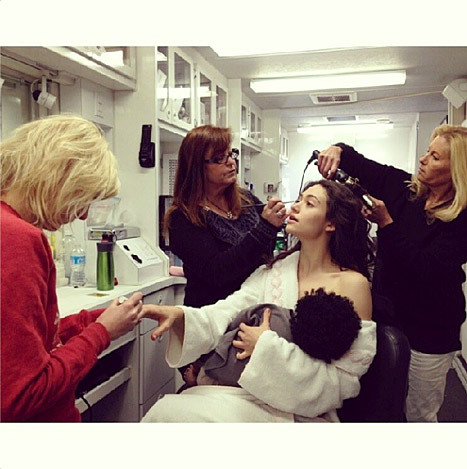 “Real” mums too umbrage at the idea being primped was “multitasking”. 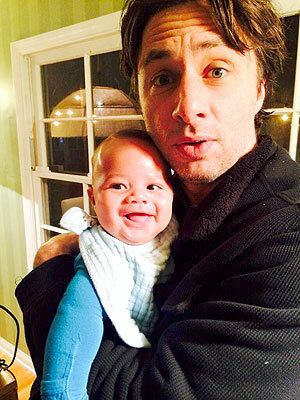 >> Zach Braff shared this sweet snap of him snuggling with Rocco, the 4-month-old son of his Scrubs co-star and close friend Donald Faison (the Turk to Zach’s JD). “Me and my god son. Made with @donald_faison’s sperm,” he captioned it. Charming. >> Drew Barrymore announced she’s expecting her second daughter with her husband, Will Kopelman. The actress revealed the news while accepting Beauty Inc. Awards’ Newcomer of the Year award for her cosmetics line, Flower. 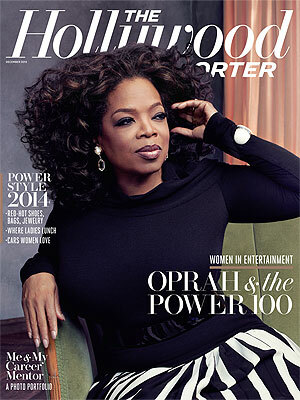 “I am so proud to accept this in celebration of women, including my daughter and my future daughter,” she said. >> Kate Winslet and husband Ned Rocknroll welcomed their first child together – a baby boy. The Oscar winner gave birth at a hospital in Sussex, and according to her rep she’s “thrilled to bits”. The baby, who weighed in at 9lb, is the first for Ned and the third for Kate – a little brother for her children Mia, 13, and Joe, 9, from her first two marriages. 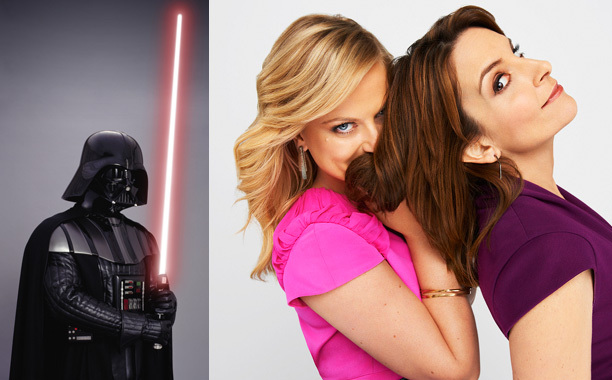 >> Tina Fey and Amy Poehler revealed to Entertainment Weekly that they’ve scored roles in the new Star Wars film as… Darth Vader’s mothers. “He has two horrible mothers,” jokes Amy. “We know a lot of father stuff with Star Wars, and not a lot of mother stuff. 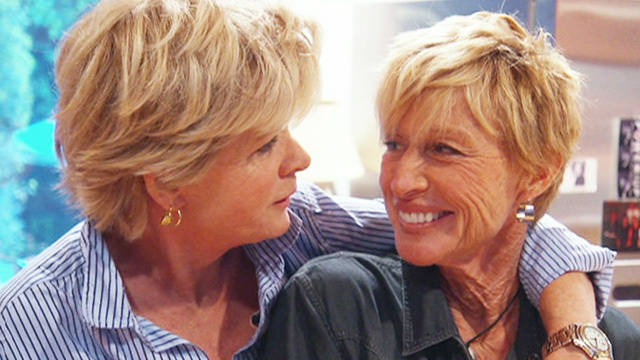 We play these really naggy mothers of Darth Vader.” I’m 99% sure they were kidding. 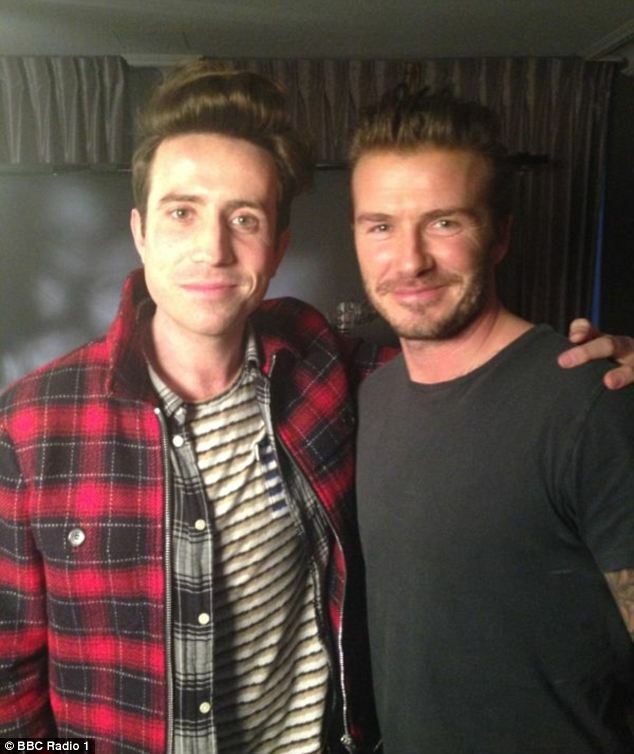 >> During an interview with BBC Radio One in the UK, David Beckham admitted he can’t get through episodes of Friends and The Office without crying. And yes, those are comedies. 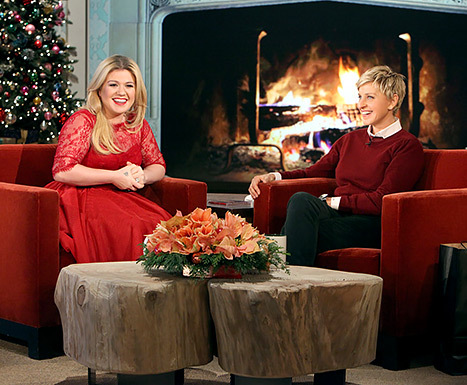 “I’m kind of an emotional wreck with movies,” he told host Nick Grimshaw. 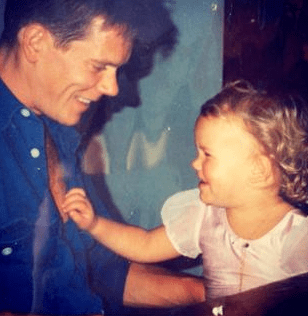 “I can’t get through some movies without shedding a tear, I can’t lie.” The most recent was Saving Mr Banks, which left him in tears for an hour afterwards. >> Alec Baldwin’s wife Hilaria shared this Instagram pic of herself on vacation in Hawaii with their baby daughter Carmen. The yoga teacher and dancer wiled away the hours at the beach, standing on her head. As you do. >> They’re both incredibly wealthy and have a habit of dating famously beautiful women – and now James Packer and Brad Pitt have one more thing in common. 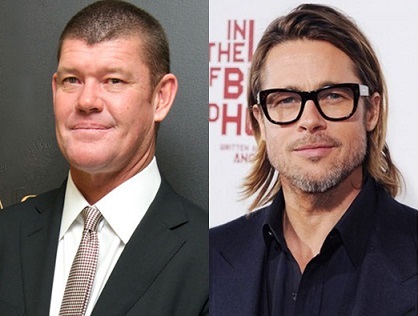 The Aussie casino magnate’s Hollywood production company RatPac has struck a 3-year deal with Brad’s company Plan B, which has produced several high-profile films including Eat Pray Love and The Tree of Life. According to Deadline, Plan B – which Brad started with ex-wife Jennifer Aniston – is breaking away from its previous deal with Paramount Pictures. 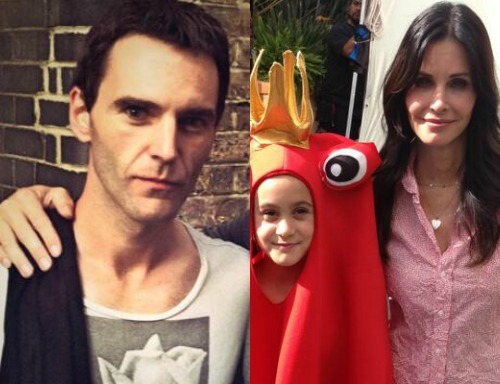 >> The gossip world is abuzz following the news that Courteney Cox, 49 (pictured above with daughter Coco in a lobster costume, as you do), was photographed arriving at Jennifer Aniston’s annual Christmas party with Snow Patrol’s Johnny McDaid, 37 (click here to see the picture proof). >> Another day, another crazy Lady Gaga outfit. 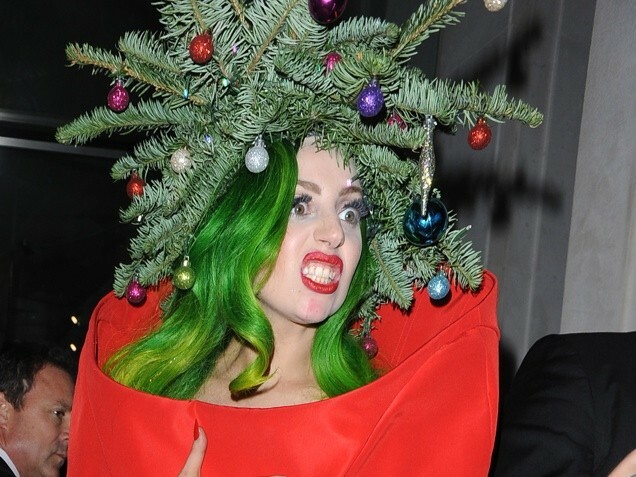 The singer showed off her Christmas tree look outside her hotel in London earlier this week. 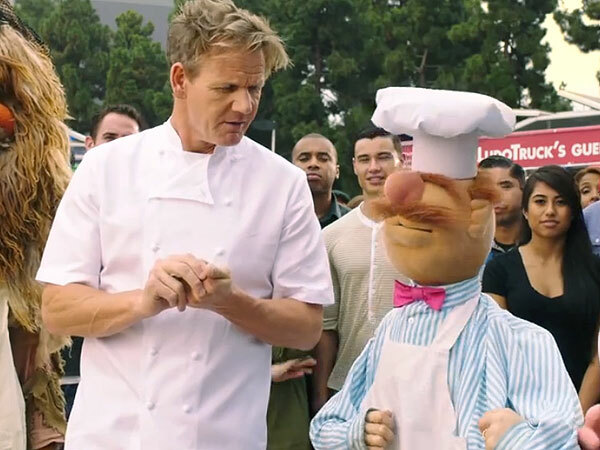 >> Gordon Ramsay went head to head with the Swedish Chef from the Muppets in a cook-off. 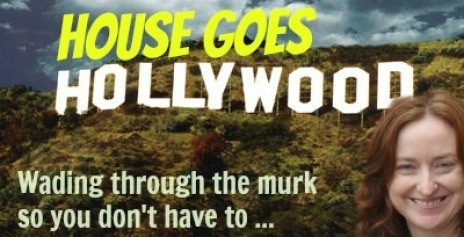 Gordon good-humouredly played to type, abusing various Muppets for their kitchen screw-ups. To see who wins, click here to watch the video. 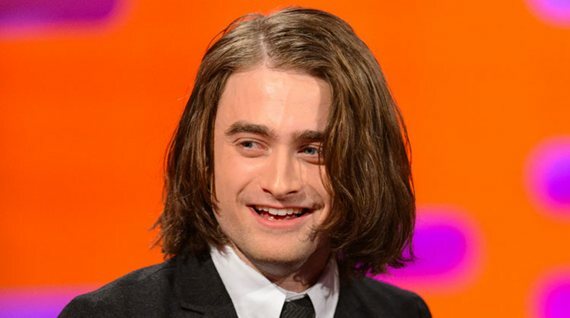 >> It’s a long way from Harry Potter … Daniel Radcliffe appeared on the UK program the Graham Norton Show with shoulder-length hair extensions. The fake tresses are for his upcoming movie, Frankenstein. No, he’s not Dr Frankenstein … he’s Igor! >> Susan Boyle, the church volunteer who became a global sensation when she sang “I Dreamed a Dream” on Britain’s Got Talent in 2009, revealed she has Asperger’s syndrome. She told the Observer newspaper that she received the autism diagnosis about a year ago after seeing a specialist. The singer, 52, who just released a Christmas album, “Home For Christmas”, has previously discussed having learning difficulties as a child, which she was told were the result of brain damage from oxygen deprivation at birth. 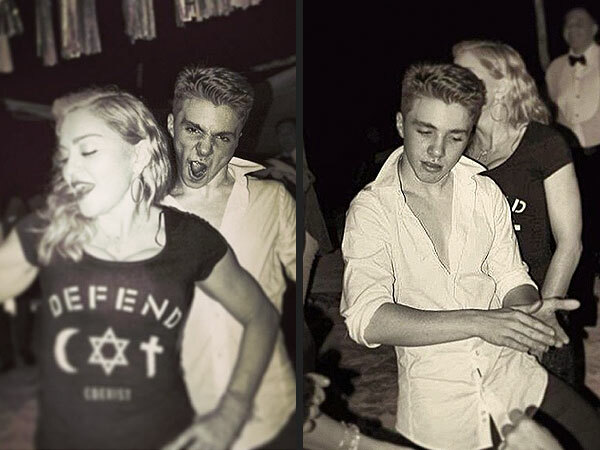 Plus, click here to see 22 celebrity Christmas snaps. This entry was posted in CELEBS and tagged Gisele Bunchen, Kate Winslet, Oprah Winfrey, Zach Braff. Bookmark the permalink. « Is House really going home?